Wanna have your favourite Instagram photos printed out monthly?? 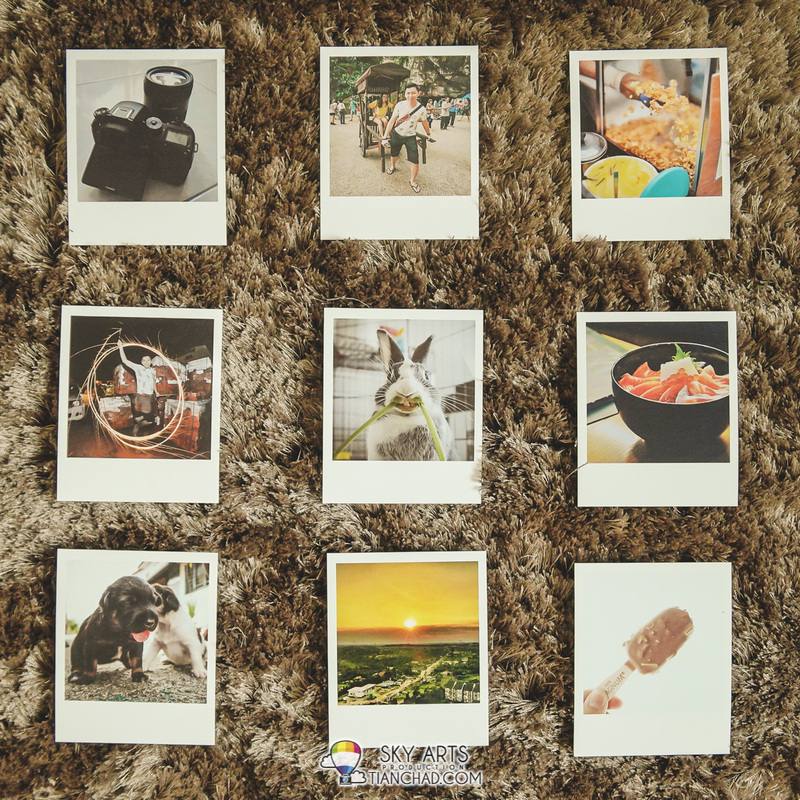 As an avid Instagram user, have you ever thought of having your favourite Instagram photos printed out like a post card?? Neither do I. Last week I received a mail from oversea and it contains 10 of my Instagram photos printed out. Actually they are top 10 most popular pictures of the month and I would like to share with you guys about it. 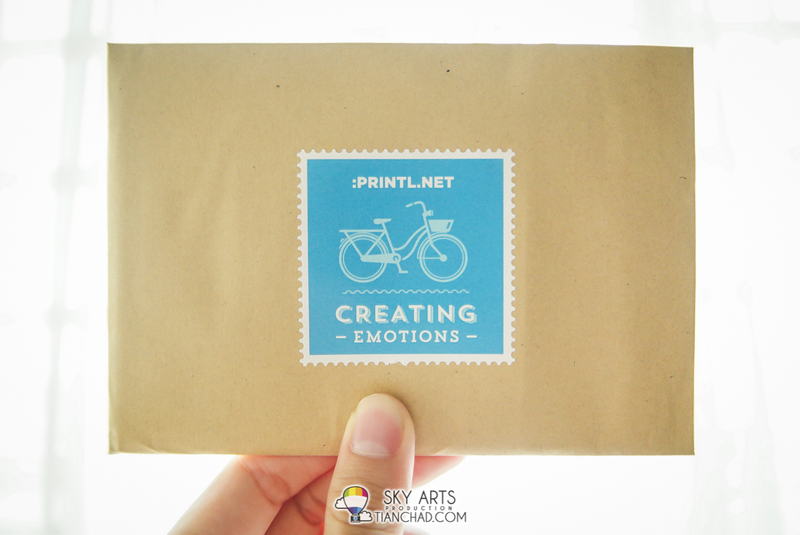 PRINTL- A startup by Instagram lover Ivanko Ivan and creative person himself. 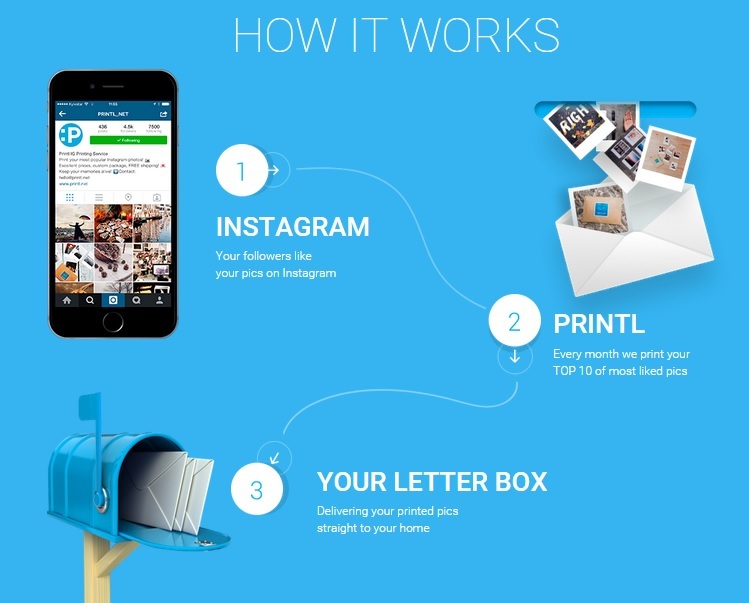 Through this service you are able to receive your best Instagram photos every month straight to your mailbox, simply by subscribing to Printl service. 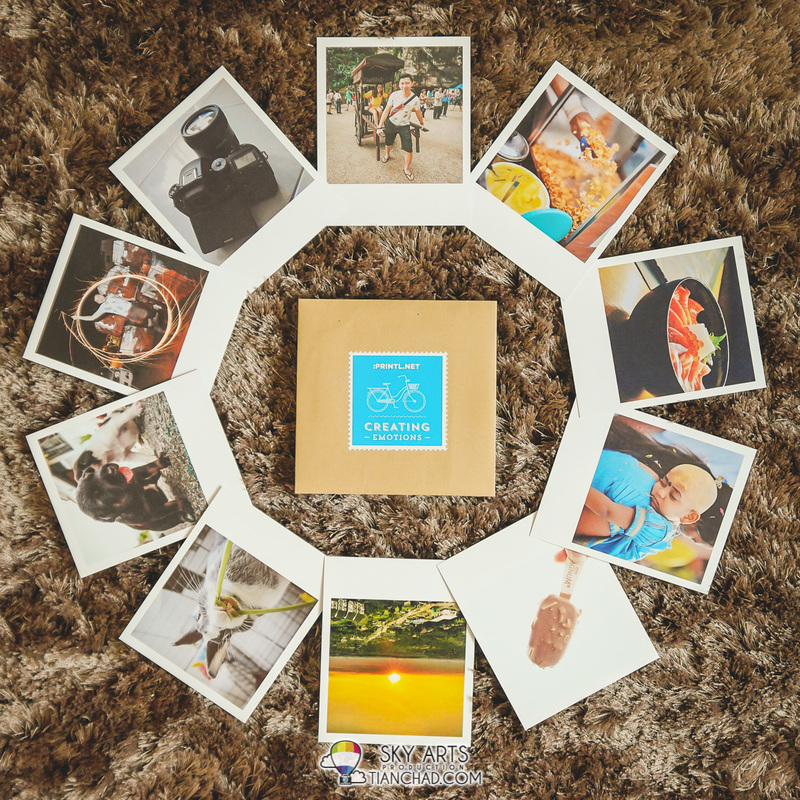 There will be an automated process to pick your 10 most popular pictures every month and get it printed in Polaroid-style 3,5" x 4,5" card while deliver to your doorstep. Currently they are delivering to more than 30 countries, including Malaysia (which is why I've received it). As a photography enthusiast and Instragam fan, sometimes I do think of how it looks like to see my Top 10 Instagram photos of the month in hard copy. Now I can get a monthly surprise of my top 10 photos every month and use it to decorate my wall as portfolio soon. So as you can see from above are the content of my February's #Printl Mail. It contains 10 most liked Instagram photos uploaded in February together with #Printl Favourite of the month by @uwa2000. Looks like my rabbit at home has his funny face printed out hahaha. I was surprised to see a simple shot of Magnum Mini will be in top 10 too. Now it makes me wanna post more quality photos onto Instagram and wait for the surprise the very next month. 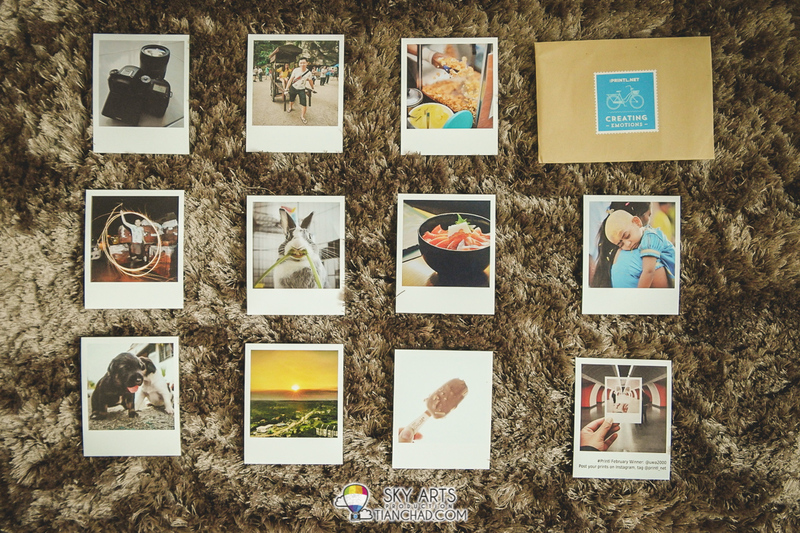 How much is PRINTL Instagram Photo Print? To subscribe, just head over to Printl website and login with your Instagram account. Monthly subscription fees is only USD9.90/month and you can pay using Paypal or via Credit Card. GOOD NEWS IS YOU CAN ENJOY 70% OFF WITH THIS CODE - "PRINTL70". 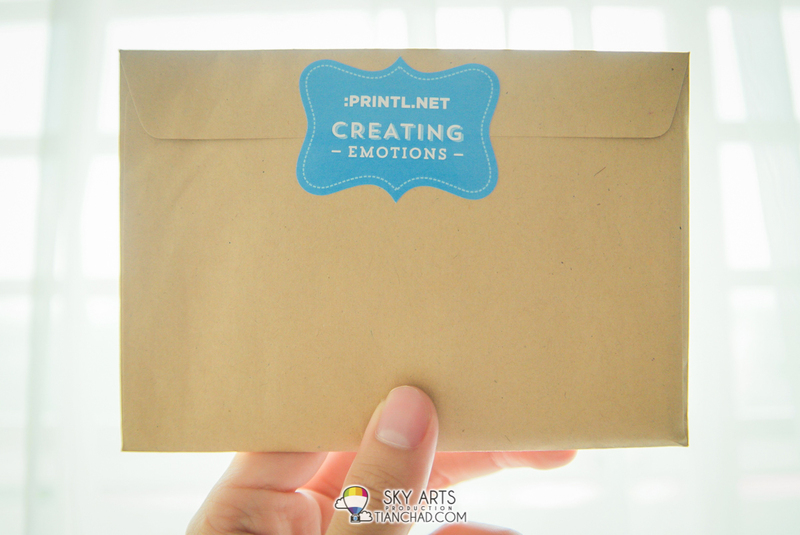 Get your favourite Instagram photos printed every month from Printl! For more information just check out PRINTL Website or thier social media channel. Remember to use "PRINTL70" for 70% off!! Don't forget to tag your photos with #Printl to get featured in their monthly mail worldwide! !